From high-end to low-key, downtown Campbell has a little of everything. Whether you're looking for sidewalk cafes and coffee houses, fabulous restaurants, wonderful shops, or stylish boutiques, you'll have a wonderful time in this quaint little town. Glass and steel corporate headquarters rise above and simultaneously blend with tree-shrouded residential neighborhoods that climb into the foothills of the Santa Cruz Mountain range. This is the perfect backdrop for living, working and playing. Tree-lined streets and a small village atmosphere characterize Los Altos, which is located in the heart of world famous Silicon Valley. Just 40 miles south of San Francisco, Los Altos is a seven square mile residential community developed with small businesses, schools, libraries and churches. As one of Santa Clara County’s oldest communities, Los Gatos draws people from throughout the Bay Area who come to shop, dine and stroll the pleasant streets of the town’s shopping districts. It’s truly a place like no other. 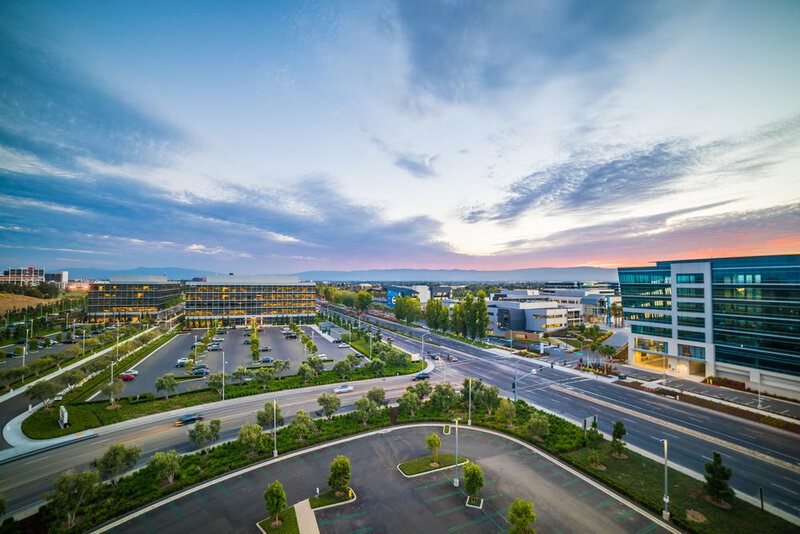 Often called the “Crossroads of Silicon Valley”, Milpitas is a high-tech progressive community that provides a multitude of outstanding recreational opportunities, including aquatics, cultural arts and theater, sports leagues and activities, youth programming, and senior activities and services. Saratoga celebrates the ultimate California lifestyle. This is a place where visitors and residents alike pursue their passion for fine living, farm-to-table food, fine wine, spa-going, world class concerts and outdoor recreation. This lovely small town at the base of the Santa Cruz Mountains sits on the edge of Silicon Valley, but its miles away in spirit. Home to the Silver Creek Valley Country Club and the Ranch on Silver Creek, the city is bordered on the east by the Diablo Range foothills and is separated from the Edenvale and Blossom Valley neighborhoods by a small series of hills to the west. Downtown Willow Glen offers more than 250 retail, dining, service and professional businesses waiting to give you that personal service that only a small business owner can provide, including sidewalk cafes, coffee shops, boutiques, vintage shops, strollers parked outside unique kid stores, and doggie water bowls everywhere.